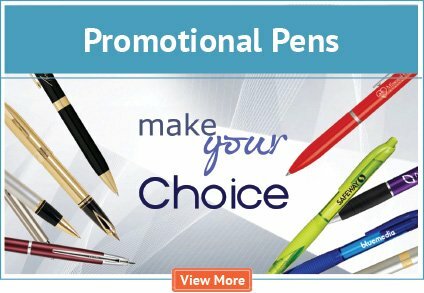 Ezy Promos is not your everyday promotional product company. We are the premium lead-time specialists in the industry, and offer an extensive range of promotional products that can be specified to your company’s needs and your own preferences. Have a browse of our full product range we’re sure you’ll find what you need. If there is something you need but can’t find we will source it for you. 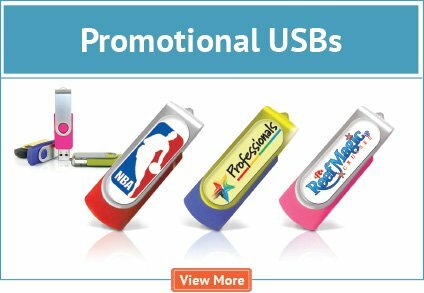 We have a promotional product in every category imaginable, from USB drives to apparel, printed lanyards and so much more, we’ve got you covered no matter how big or small the campaign you are after. Ezy Promos has an experienced and helpful staff that are always ready to assist you find the right product. We service customer nationally and can delivery products Australia wide. We organise fully customised products according to your needs including logo print, packaging and product design. From Apparels, Stress Balls, IT Products, USB, Mugs & so much more. The reason why promotional products are so important to a new company’s marketing is because it is an affordable, practical method of getting your name out there to the clients you are targeting. From receiving a pen with your brand’s logo to a visually appealing lanyard, your customers will have a more memorable experience with your brand if you choose to go the route of promotional products. We serve a multitude of clients, and this can range from schools and universities to direct advertising marketing agencies and government departments. They come to us to get the most professional, knowledgeable service and the best quality promotional products nationwide. Due to being in the promotional product industry for a number of years, we are a leading force in the industry as we will happily take care of every need for your own convenience, from the initial design of a campaign to the mass production and distribution to your clients. We have local and off-shore capabilities so you can know that you are working with a versatile, skilled set of people who have your best interests at heart. No product is too difficult or complex to source, we will find a way to make it happen if it suits your needs and preferences. We also offer immediate delivery nationwide and our team of logo designers are ready and waiting to make the magic happen for you. Promotional products are a popular topic amongst marketing teams around the world. They are used to promote businesses and brands, and are utilised at all sorts or events to ensure the memories stay with participants long after they are over. With so many product options to choose how do you know you have picked the right product for your brand? Choosing the best promotional product for you marketing campaign comes down to the type of clients or customers you have, the type of promotional campaign you are running, and what you want your promo campaign and product to say about your brand. If you work with large corporate clients, you may choose something like stationery, power banks or USB flash drives; if you run events or work with small start-up companies you may choose products like printed lanyards, branded compendiums or desk accessories. There are a myriad of reasons businesses would use promotional products, including increasing brand awareness and reach, low cost promotions, provides variety to your marketing plan, and an interesting way to introduce a new product onto the market. 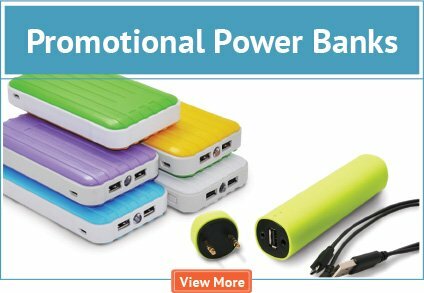 Promotional products often have a carry-on effect in that not everyone may have a need for say a power bank which they then pass on to a friend or family member which raises awareness of your brand even further. Such is the flow on effect of giving out branded products. 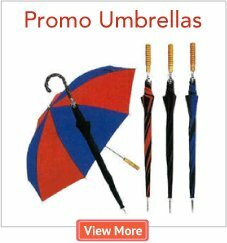 No matter what type of business you run, here at EzyPromos we have a huge range of promotional products to suit any promotional or marketing need that you can brand with your logo. Our large range includes apparel, car accessories, desk accessories, stationery, technology, travel accessories as well as other popular items such as branded pens, custom lanyards, promotional USB’s and printed umbrellas. A one-off cost of the purchase of the product could see your brand getting exposure for years to come. We also have access to off-shore manufacturers so we are happy to tailor a product to your needs. If you are in need of some new branded promotional products, we have products that suit events and functions, corporate gift baskets or gifts to new clients; with a range of almost 30 different categories and thousands of individual items you are sure to find what you need. Today, the market is highly competitive and there are several businesses in every industry. If you want your company to enjoy any success, you need to have a solid marketing and promotional campaign in place. Businesses use many different mediums to promote their goods and services. A combination of digital marketing techniques and more traditional forms of promotions and marketing that are still very useful and relevant and promotional products are just what you need. 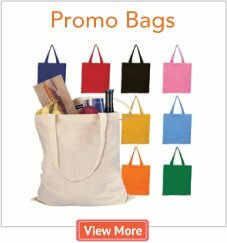 At Ezy Promo, we believe promotional products are one of the most effective ways to bring lasting recognition for your brand and a worthwhile investment. We also like to look outside the box and provide a creative combination of products to make your brand standout. As we like to say “a good gift is worth a thousand words”. 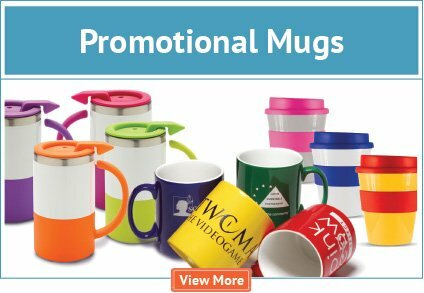 If you have ever come across a coffee mug with a company’s name or logo on it, or seen a lanyard hanging from a company employee’s neck, then you have seem a promotional product. These items help gain visibility for you brand in a variety of ways as they are practical and are sure to be used time and again. Customers Events – If you want to stand out at trade fairs, conferences, and conventions, you need to do something unique. Promotional products can be just what you need to get things done. Because these items are so affordable and easy to purchase, you won’t have to worry your marketing budget. We can also ship these items directly to your event location. Brand Loyalty and Point of Sales – Customers love to collect branded items from their favourite brands. Just look at how brands like Coke have collectors of the branded items. They’re even willing to pay money for it, which is why many companies do sell branded items like t-shirts, coffee mugs, bags, etc. This is a great strategy to promote your brand and earn some added revenue as well. 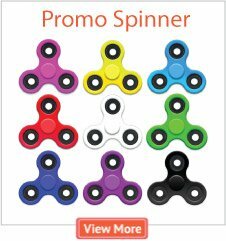 They’re are an inexpensive way to promote your brand. They are affordable and you only need a minimum spend to have a lasting impact. It is a long-term investment. If you buy the right products that are practical and appeal to customers then you can expect them to use them for years to come. They are practical. They can help you enhance your customers lives and are a great way to show how much they mean to you. Promotional Merchandising goes a lot further then providing gift and corporate fairs and event. Companies promotional merchandising as both a way to expand their brands reach and to generate additional revenue. Promotional merchandise is not always a give away and is often utilised as a POS (point of sale) product. Think is a concert, sporting event or even a community gathering where merchandise is available for sale to the attendees. Popular products for such event are any thing from t-shirts to drink bottle. They are handy products and always in demand. EzyPromos has extensive experience providing merchandising for organisations to stock in there store. They are mostly customised with the company logo and in demand items which customers love to buy. We not only supply the custom promotional merchandising but are happy to help you choose a range which will be suitable. We know what sells through years of experience. Whether it is a single product or a combination of products that you require to fulfil your marketing needs we can arrange it for you. The answer is simple. Ezy Promos has a wealth of experience in the promotions industry. All our staff have extensive experience providing advise to customer about their merchandising needs. We have participated in some of the largest promotional marketing campaigns in Australia and are sure that we can successfully assist your company with your marketing needs. If you browse our website you will find thousands of products which would be suitable for any marketing campaign. What sets us apart from other promotional agencies is not just our ability to recommend to best products for your campaign but also our ability to source almost any product you require. From the initial concept to design, mockups, prototypes and eventually mass products we have all facets of the job covers. At Ezy Promos we strive not just to be another supplier of promotional products but to be your trusted partner. Our goal is to leave a lasting impression not only on your customers but you as well. Call us at Ezy Promos if you want to know more about our promotional products and other services. Just give us a call on 1300 706 966 or fill in this contact us form and we’ll get back to you as quickly as we can.